Manchester United may be looking to sign more defenders when the January transfer window comes around, but they would be willing to offer a new contract to one of their current defensive players nonetheless, Daily Star are reporting. The report suggests that Chris Smalling will receive a contract extension regardless of whether there are new arrivals at Old Trafford in the winter, a piece of news that will most definitely come as a moment of relief for the English defender. Smalling was signed back in 2010 from Fulham by legendary manager Sir Alex Ferguson, but despite coming with a reputation of being a strong and bruising defender gifted with genuine footballing ability, the 28-year-old has failed to fulfill that potential during his tenure in Manchester. 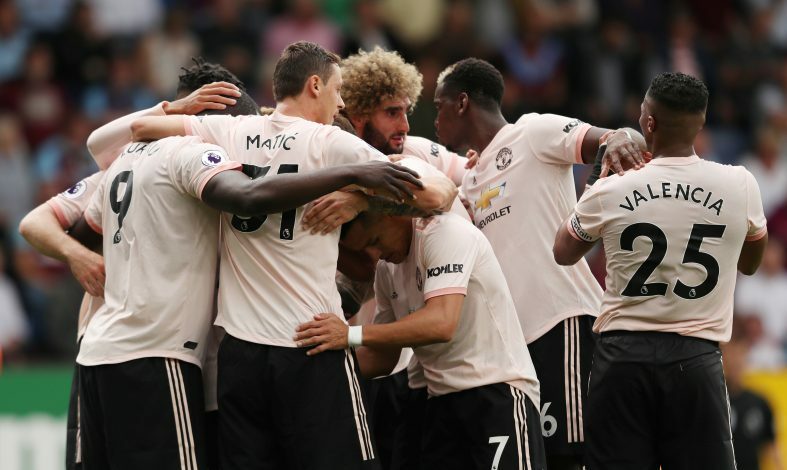 But this season, it appears as if Smalling could be turning a corner, after appearing in Jose Mourinho’s first team for the most part amid defensive problems that have seen the Portuguese boss lose Marcos Rojo and Phil Jones through injury. United failed to sign a single defender in the summer, despite being linked with the likes of Harry Maguire, Diego Godin, Yerry Mina, Toby Alderweireld and Jerome Boateng. Failure to bring in reinforcements forced Mourinho to depend on existing players such as Smalling to do the job for him at the back. And one must admit, the Englishman has been pretty sturdy when called upon. Speculation was rife this summer that Smalling could be moving on, with Arsenal rumoured to be interested in signing a player they failed to bring to the Emirates in 2010. But Mourinho now insists that a fresh contract would be vital to ensure that the center-back commits to the club for the long run. The semantics of the new deal are yet to be figured out, but reports suggest that Smalling would be more than happy to sign the contract extension and prolong his stay with the Red Devils.